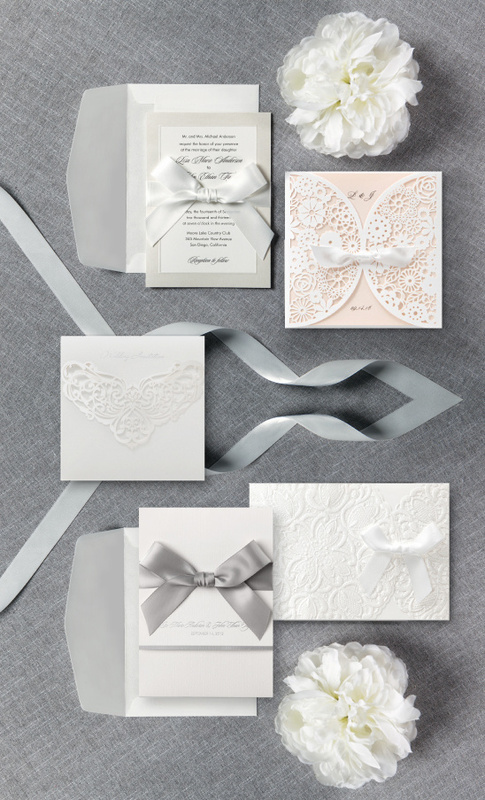 B Wedding Invitations’s new Petite Collection is full of elegant laser cut designs, ribbons, jewels and more! Our Petite Collection is perfect for those looking for smaller, slimmer invitations without compromising taste in stunning quality and design. Petite Collection invitations start from $1.49.